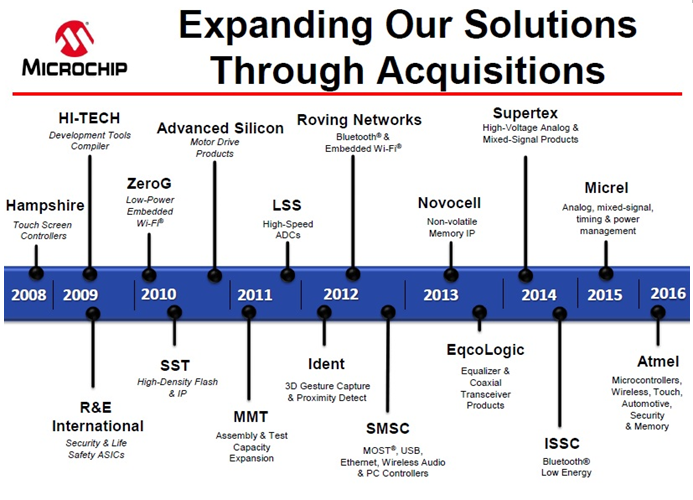 Microchip’s product line is the solution for your embedded design Needs. From cost-competitive Analog and Memory devices to performance PIC®Microcontrollers (MCUs) and dsPIC®digital Signal Controllers (DSCs), our devices provide a custom fit in your cost sensitive design. Quickly integrate our devices into applications from simple to complex. Our starter kits and free reference designs can help get you going. Elina Micro is the authorized distributor of Microchip Technology Inc. in Israel for Microprocessor devices, microcontrollers, development systems, analog & interface products and secure data device fields.